The much anticipated classic & vintage car auction is coming back to the beautiful Lake Como. Organized every two years since 2011, the event is like a Christmas for vintage car lovers in which a huge classic collection of automobiles will be unveiled, and that too at the most picturesque location in the world. 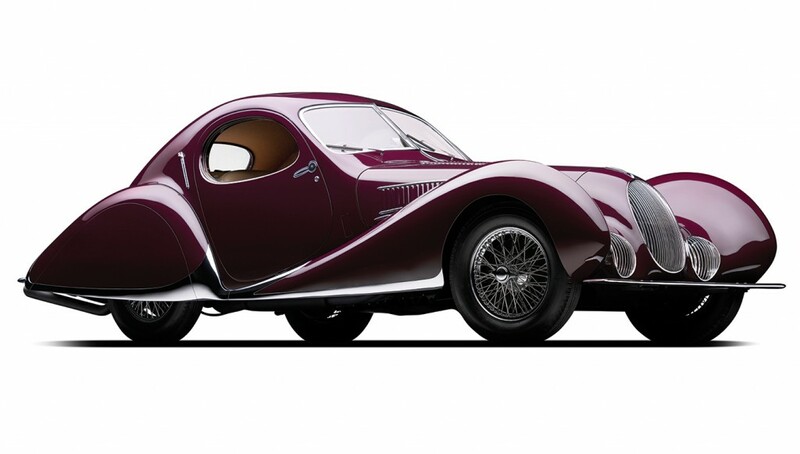 The classic car auction is organized by Lake Como real estate firm RM Sotheby’s (in association with Concorso d’Eleganza Villa d’Este) at an equally classic property – a 19th century built luxury Italian villa in town Cernobbio – Villa Erba. The entire ambiance & experience will definitely send attendees back in time. 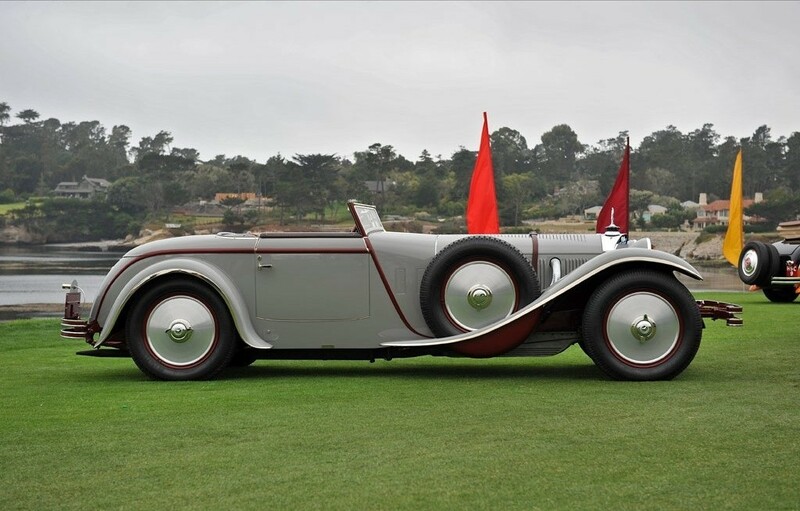 Soon enough, a huge influx of car enthusiasts & collectors will start arriving in the lake Como region for the auction. If you too are looking forward to be there, it is advised to make the accommodation arrangements of your choice beforehand to avoid any last minute hassles. We, Property At Lake Como, offer a huge inventory of luxury villas on rent at Lake Como. You can find all the details about facilities & amenities available at these accommodations on our website. It is not uncommon for people to come to Lake Como then deciding for a longer stay. For such nature & beauty lovers, we also offer an extensive list of villas for sale at Lake Como. We welcome all car enthusiasts & tourists to check out this biyearly event at Lake Como. Also, don’t forget to spread the word about it so that people in your social circle, who would love to be there, don’t miss this opportunity.